As Portfolio Manager, Cody works closely with the CIO to develop portfolio, trading and investment research strategies, as well as assist advisors with the construction of investment policies and financial plans. He began his career in the financial services industry in 2001 as a financial analyst and trader at D.B. Fitzpatrick & Co. In 2005 he was appointed Fixed Income Manager and managed over $500 million in institutional portfolios for a variety of clients including corporations, hospitals, insurance companies and the State of Idaho. 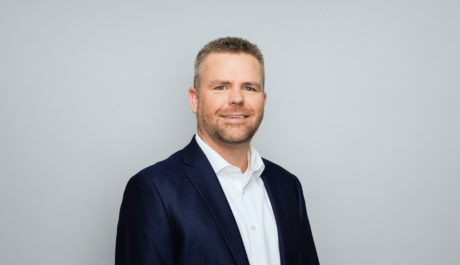 He joined Rathbone Warwick in 2013 where he spent two years as an investment advisor before relocating to Seattle, Washington to join Garde Capital in 2015. Cody loves spending time outdoors, from Nordic and Alpine skiing in the winter and fishing and biking in the summer. In between he enjoys exploring the city through its many new restaurants.